BMW Group AG has appointed Harald Hoelzl (pictured) as managing director and CEO of BMW Group Malaysia, effective 1 March 2018. He replaces current managing director and CEO Han Sang Yun, who will assume the role of president of BMW Group Korea. 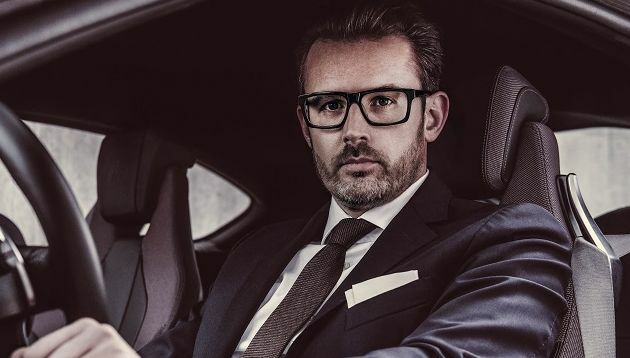 Prior to his new role, Hoelzl led the operations at BMW Group Czech Republic as general manager for over three years, and was the head of marketing at BMW Group Central South Eastern Europe for close to four years. He first began his career with BMW Group in 2002 and has served in various functions including sales, marketing and dealer development. Han will replace current president of BMW Group Korea Hyojoon Kim, who will assume the roles and responsibilities of representative director and chairman for BMW Group Korea. Han was appointed the managing director and CEO of BMW Group Malaysia in January 2015. During his time in Malaysia, Han led the company to its best-ever performance growth in 2017, the press statement read. Also, he was a key driver in growing BMW Group Malaysia’s portfolio of plug-in hybrid vehicles. Since its failed partnership with Symbian, Nokia is perhaps best known for the memes on 9Gag that poke fun/praise its sturdy case .. It is a perfect match when clients that are willing to explore and experiment, meet with agency teams that are willing to leave cr..
ACUVUE’s latest campaign asks Chinese millennials share the one thing they want to change most about themselves, that has prevente..
WPP and Kantar Millward Brown have unveiled their 2018 BrandZ report, which ranks brands based on their "brand value" - and China ..